Anelda is co-owner and in-house engineer at the Blue Grotto in Nashville. She has 6 years of experience in audio post production for film and television and a BA degree in motion picture sound design. For sound recording, design or mixing for your visual media project, get in touch! For Anelda's demo reel and more info, check out our website. In the past 5 years, Anelda has worked extensively as a sound designer and final mix engineer in the South African and Canadian television and film industries, with over 170 episodes of television, numerous advertisements, short films and infomercials under her belt. 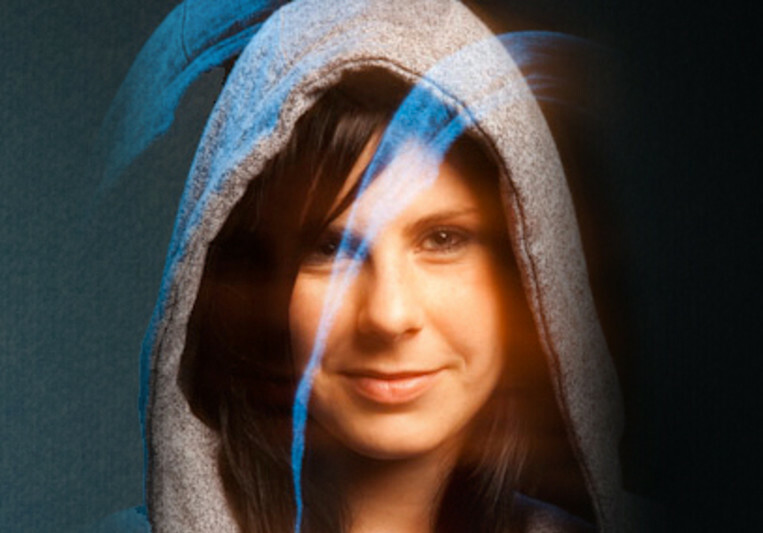 In 2011, she worked as the dialogue editor and as part of the sound design team on her first feature film, Hoofmeisie, which was a South African box office hit. The pressure of having to perform accurate, and sometimes highly creative work under impossible deadlines and strict broadcast restrictions has helped Anelda hone her skills and sense of humor. She can build, create, clean up and sweeten the sounds of your video project, with utmost respect for your creative vision and end-user needs.